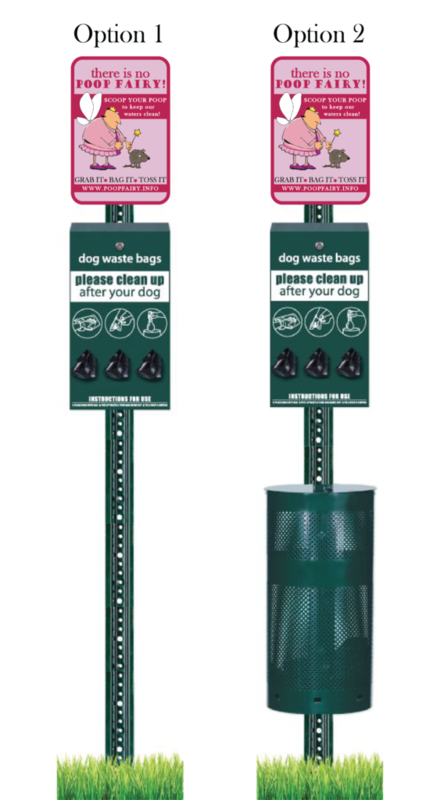 Are you looking for a solution to pet waste issues in a neighborhood or at a park? Since there is no poop fairy, a pet waste station may be the way to go! Our discount program makes stations more affordable for communities in Greenville County. 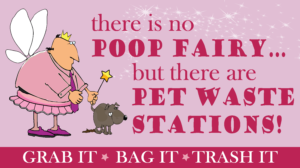 Dog poop is a serious issue in our waterways. 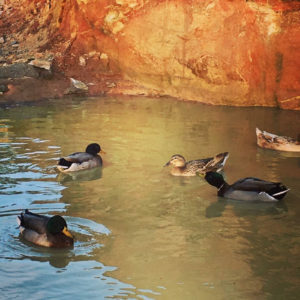 In fact, between 20-30% of the bacteria found in urban waterways is traced back to dog poop. Remember, stations require regular maintenance. Your station will come with two rolls of bags to get you started. 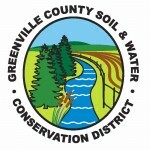 Together we can make Greenville County a healthier and cleaner environment.